But sometimes I wish it would take a little nap. Have had a fun few days in New York City. It was hot, hot, hot. 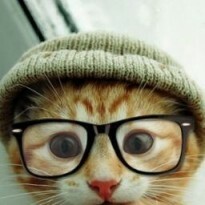 And very sporting. 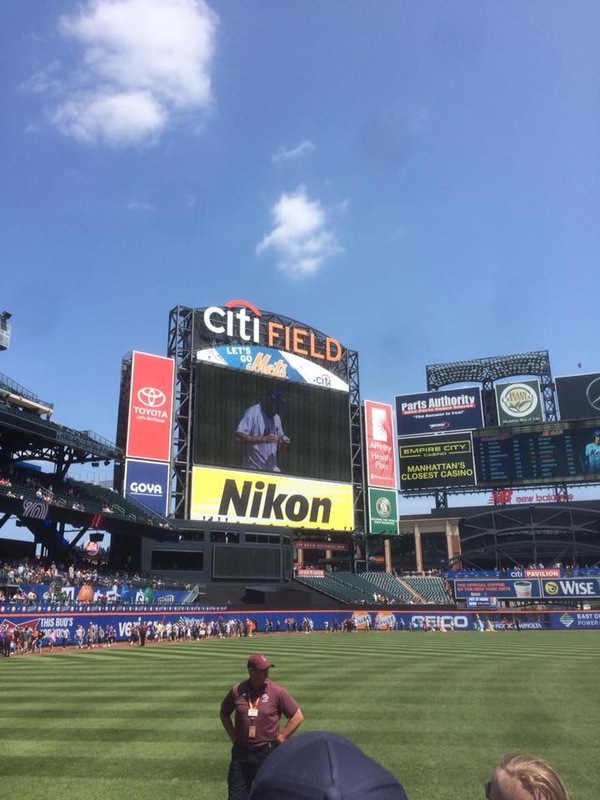 On Sunday we went out to Citi Field and watched a Mets game. It wasn't the best game of baseball I've ever seen and I let my husband talk me into leaving after the end of the 7th inning. "It's 1-0 to the Nationals. No one looks like scoring. Let's head back and go for a drink". What could possibly go wrong?? Um, the Nationals scored eight runs in the 8th and another six in the 9th. Next time we're staying until the end and I don't care how boring it it. And then on Monday I finally got to tick off an item on my bucket list. We went to the US Open Tennis. And it was fantastic. 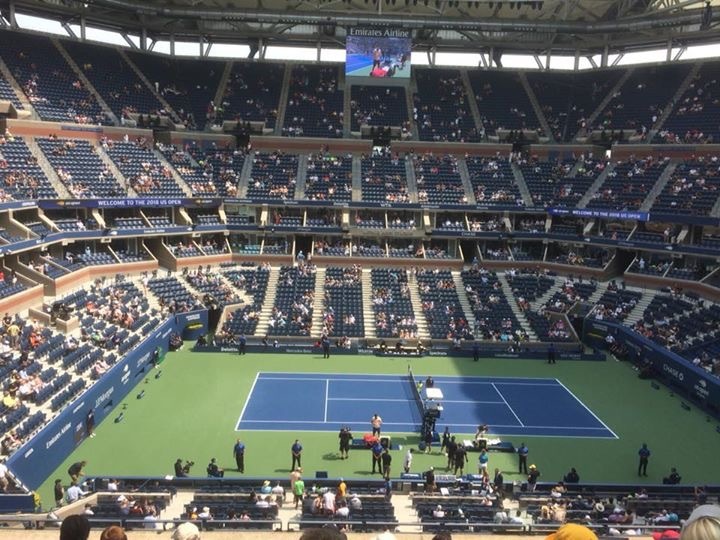 We had tickets for the day session in the Arthur Ashe stadium, which sadly meant I didn't get to see Andy Murray as he was playing in the Louis Armstrong stadium. But I did get to watch Venus Williams. And I'm now back home relaxing. With my Halloween Bingo pre-read of course.